Help change the lives of shelter cats one green jug at a time. Over 3 million cats enter shelters each year, and fewer than half will ever find a forever home. With the Litter for Good program, we’re changing cats’ lives for the better by freeing up resources for shelters to help save more cats. Cat’s Pride Club members can nominate a shelter to receive donated litter. It’s free to join the club, and you’ll also receive coupons, updates, cat tips and more. Organizations receive more litter based on how many nominations they’ve received, so help your favorite shelter even more by inviting your family and friends to nominate them, too. Are you a registered shelter? Log in to view your profile. HELP US REACH 20 MILLION POUNDS! 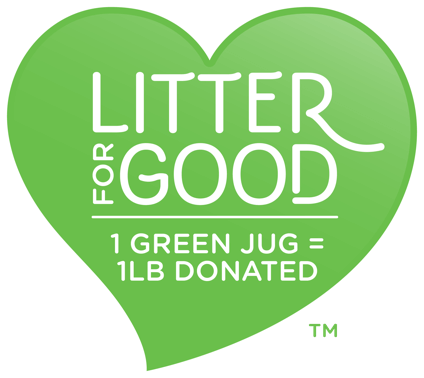 With your help, we hope to donate 20 million pounds of litter to animal welfare organizations by 2020. And thanks to you, we’re off to a great start. What a difference The Green Jug can make! 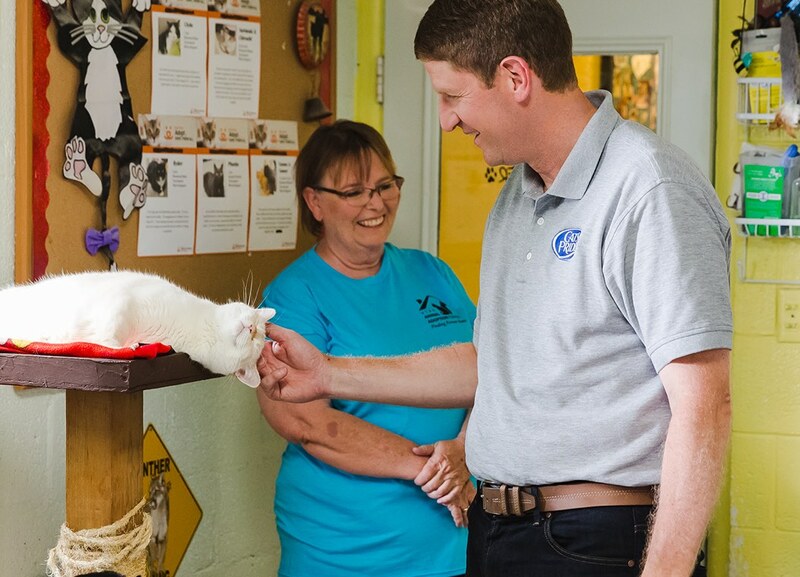 See how our shelter partners in the Litter for Good program are helping improve the lives of cats from coast to coast.